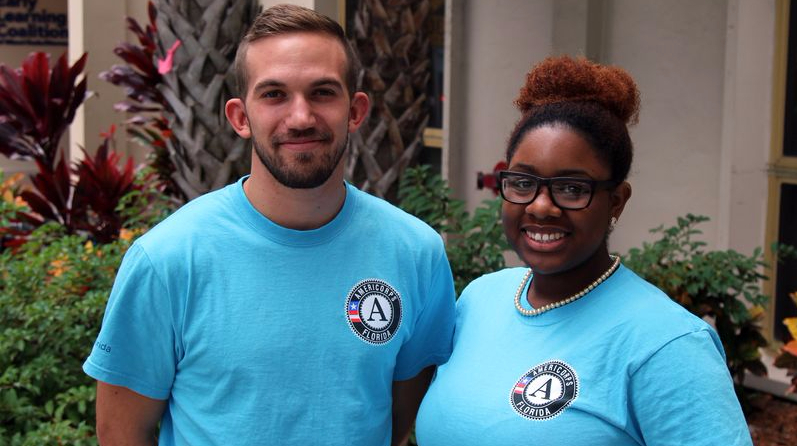 AmeriCorps members dedicate a year of their life to service, including tutoring students, assisting job-seekers, and restoring Florida’s natural resources. 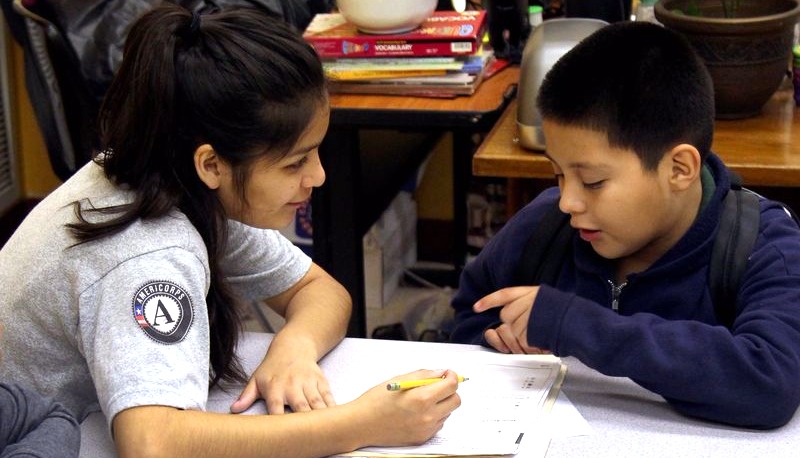 Volunteer Florida administers $31.7 million in federal, state, and local funding to deliver AmeriCorps programs in Florida through non-profits, schools, educational foundations, and other organizations in communities from the Pensacola to the Keys. These organizations put AmeriCorps members to work in their communities, meeting critical needs and providing job skills to the members who serve. . AmeriCorps members receive a living stipend and also qualify for an education scholarship upon successful completion of their service. To see AmeriCorps service opportunities in Florida, visit http://www.volunteerflorida.org/apply/. 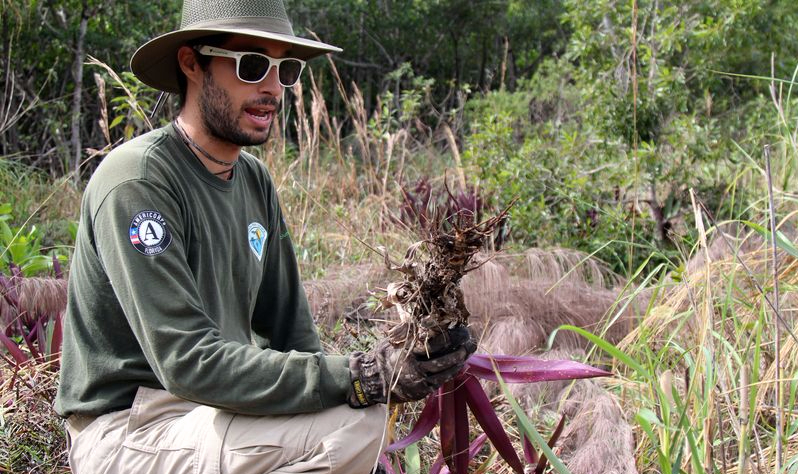 Volunteer Florida encourages those interested in serving, AmeriCorps members, and AmeriCorps alums to use #ServeFL on social media to help promote 2015-2016 AmeriCorps recruitment.